Departure from Marigot Bay in direction to Rodney Bay. Visit and enjoy Pigeon National park, beach and shopping . 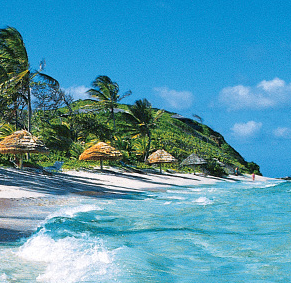 Cruise early to enjoy the Ste-Anne beach in Martinique. Walking trail is a must. Cruise to Grand Anse d’Arlet. Enjoy a walk along the beach where you will see the fishing village. Great for snorkeling. 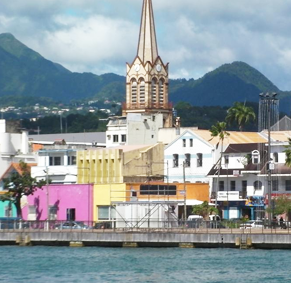 Fort-de-France: visit museums, restaurants and boutiques. 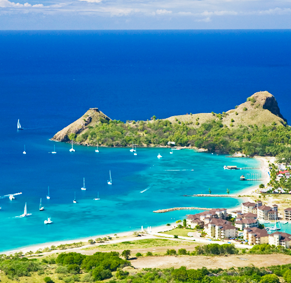 Cruise along Martinique’s mountainous coast to St-Pierre. Anchor near Mont Pelée where it’s the island’s famous volcano that is now dormant. You can climb Mont Pelée and visit the museum that is dedicated to its eruption. Cruise back to St. Lucia today. Departure from Soufriere in direction to Rodney Bay. Visit and enjoy Pigeon National Park, beach and shopping. At night there is an excellent choice of restaurants and bars. Early departure to enjoy Ste-Anne beach in Martinique. Walking trail is a must see. Cruise to Grande Anse D’Arlet. Enjoy a walk along the beach where you will see the fishing village. Great snorkeling spot. 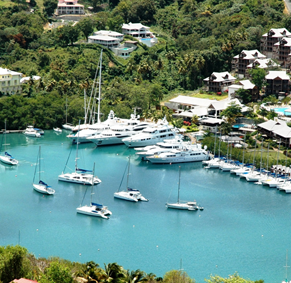 Leave Marigot Bay early and cruise to St. Vincent. Depature from Marigot Bay in direction to St-Vincent. This is the longest stretch of the trip (36 mile crossing). Anchor in Wallilabou, St. Vincent. 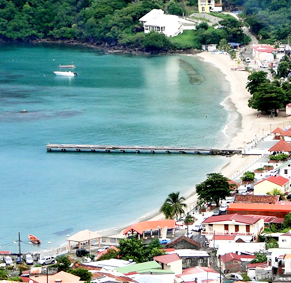 Enjoy St. Vincent and what it has to offer. 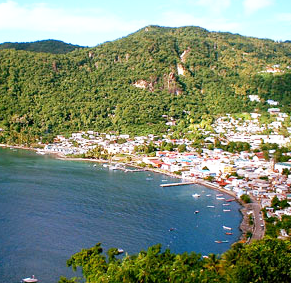 A pleasant cruise takes you to Béquia home of the first sailing whaleboat in the world. Spend the day exploring. 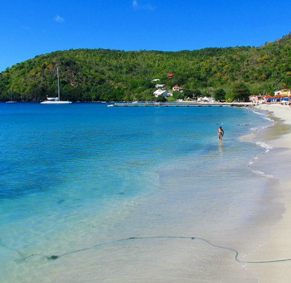 Cruise to Mayreau, where you’ll anhcore in beautiful Salt Whistle Bay. 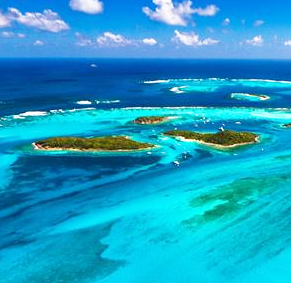 Take a walk for a stunning view of the Tobago Cays. Cruise to Union and spend the day Exploring. 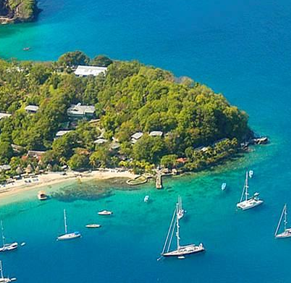 Visit the beautiful Tobago Cays. Everything you ever dreamed of in an anchorage. 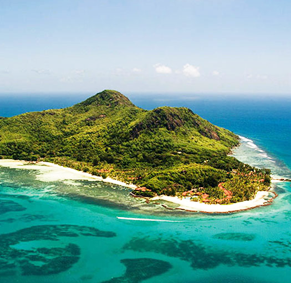 Enjoy snorkeling at the Horseshoe Reef and explore secluded beaches. Enjoy another day in the Tobago Cays.